What is Knit Fabric in Textile? In textile knitting industry, the fabric which is manufactured by using one sets of yarn by interlacing is termed as knit fabric. Various types of knit fabrics are 100% cotton single jersey fabric, 100% cotton double jersey fabrics, Burn out single jersey fabrics, Lycra or spandex single jersey fabrics, Grey mélange slub fabrics, Slub single jersey fabrics, Fleece fabrics, French terry slub fabrics, French terry fabrics, Micro or baby terry fabrics, Grey melange fabrics, Lacoste fabrics etc. 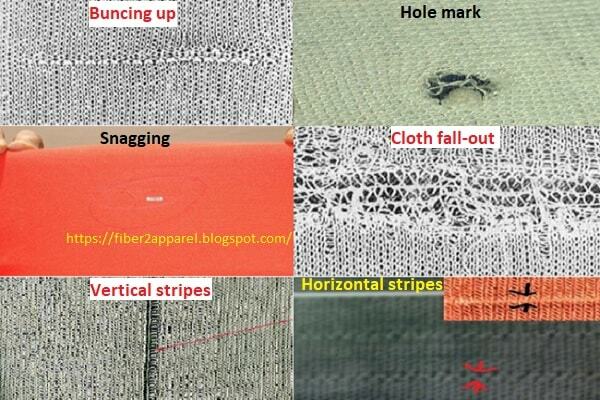 Some common fabric defects produced in knit fabric have presented in this article with their causes and remedies. 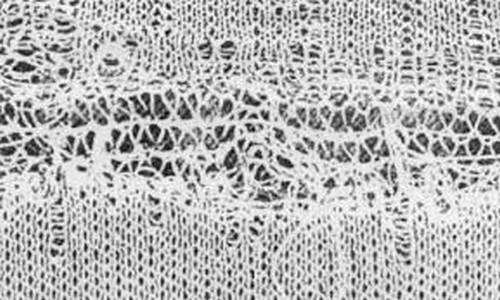 Distorted stitches or deformed or lifted loops. 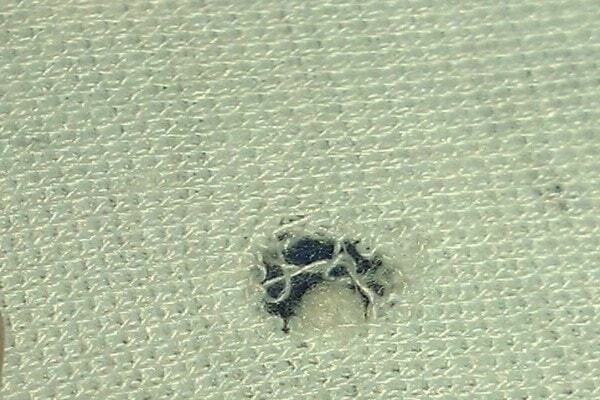 Holes are the result of yarn breakage or cracks during knit fabric manufacturing. The yarn had already broken in the region of the needle hook during loop formation. Tension is too high during yarn running. Yarn is too much dry. 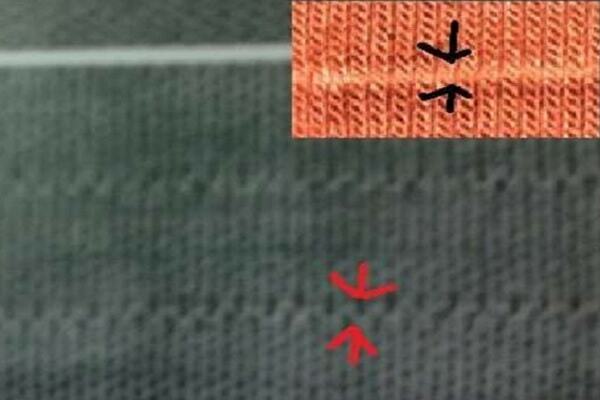 Weak places in the yarn which break during stitching or loop formation. Faulty relation between dial loop and cylinder. Setting of yarn feeder is not correct. Proper tension should be maintained during yarn running in knitting process. Yarn should be kept in accurate atmosphere. Proper relation between cylinder and dial loop. Accurate setting of yarn feeder should be maintained. Drop stitches are the result of faulty needle. 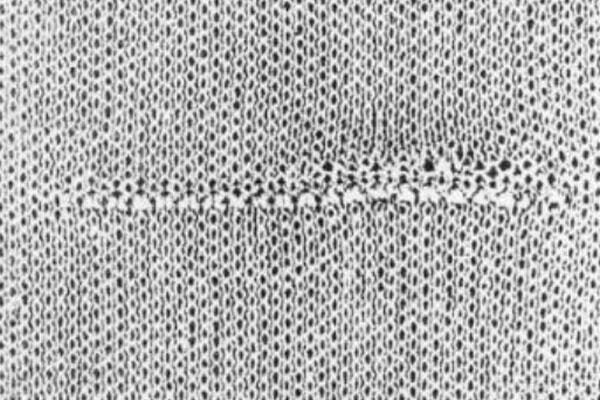 This type of defect is produced when a yarn is not properly fed during stitch or loop formation. Faulty setting of yarn feeder. Defective take-up in knitting process. Proper setting of yarn feeder. Accurate yarn tension should be maintained. Fault free take-up process should maintain during knitting. It can be found as longitudinal gaps in the fabric. The spaces between wales are irregular and the closed appearance of the fabric is broken up in a unsightly manner. Damages on other knitting elements. Fault free needle latch and needle hook should be used in knitting. Have to confirm defect free dial or cylinder in knitting machine. Damage free elements should be used in knitting machine. Color fly consist of singe fibers, bunches of fibers of yarn pieces in varying colors. It additionally sticks on the yarn or is knitted into the fabric and very difficult to remove. Hair with natural dark color, vegetable and food remnants bast etc. or similar natural remnants in the case of other fibers. Fly coming from different processing stage during spinning process. 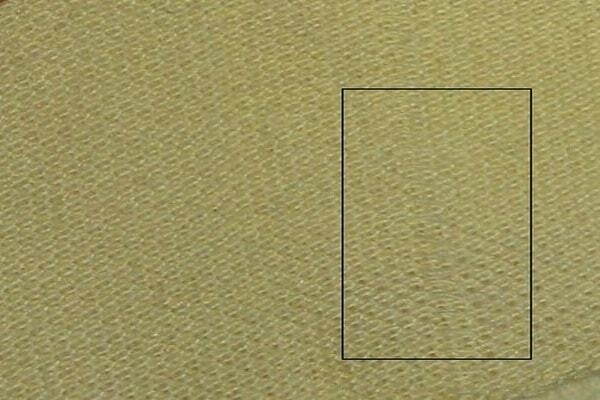 It can only be avoided by a careful operation of individual color during the fabric production. Fabric take-up too weak in knitting process. Too much higher setting of dial in knitting machine. Insufficient sliding ability of yarn. The course density is not set correctly. Course density should be set correctly. Proper sliding ability of yarn used in knitting. Perfect setting of dial in knitting machine. Visible knots in the fabric are termed as bunching up. They appear as feeds and turn up irregularly in the fabric. Fabric takes-up too weak in knitting process. Faulty yarn should be avoided in knit fabric manufacturing. Proper process should be followed in fabric take-up process in knitting. This type of faults is caused by unevenness in the courses. Horizontal stripes traverse horizontally and repeat themselves irregularly or regularly. Improper setting of yarn feeder. Comparison in the yarn running-in tension. Deflectors in dial cam brought into tuck position. Jerky impulse from fabric take-up. At all feeders couriering not constant. Proper setting of yarn feeder should be maintained. Couriering should be constant at all the feeders. This type of fault can appear both in the direction of courses as well as wales caused by the knitting machine in knitting industry. It is also known as needle stripes. Defective automatic greasing or oiling device is used in knitting. Individual needles have been replaced. Defect free automatic oiling or greasing device should be used. Individual needles should not be replaced during knitting. During processing of filament yarns, snagging is produced in knit fabric. The tendency towards can be decreased by using yarn with a lower crimp elasticity, coarser single filament count and higher twist. Cloth fall-out is an area consisting of drop stitches lying side by side. It is produced when a yarn is laid-out or when it breaks without any instant connection. It leads to a very unsettled fabric appearance. 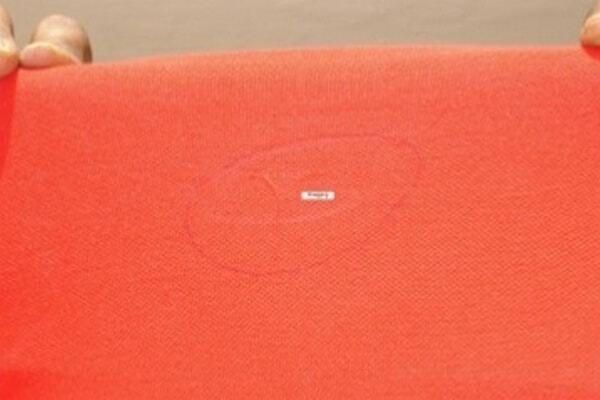 This type of defect is most disturbing in single-color yarded fabrics. Here, fabric appearance is skittering.